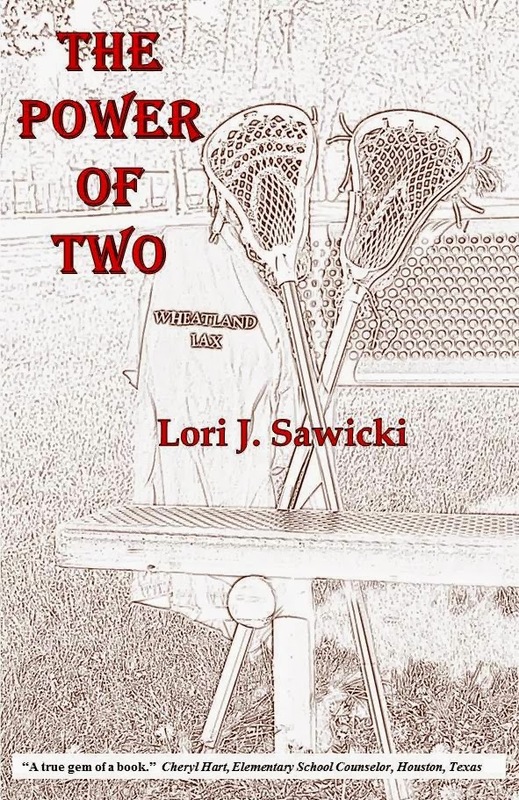 Congrats to Lori for your courage to self-publish - it sounds like your book is receiving praise and support, and glad to hear you have more books coming. Thanks for the interview, Natalie - I've never liked those character questionnaires either! Thank you for your words of encouragement, Kristin! It's so nice to 'meet' you through LRambles. Yes, Natalie always puts together a great interview! She was smart to research for so long. The right information is there for those who seek it. Big Congrats Lori!! It's such a great time to be a writer and have all these choices. Research is always key. That's why I took so long to decide if it was the right path--spent all this time collecting data. And I used to read Trixie Belden too. My mom saved all her fave books and I loved reading them. Thank you, Pk. I appreciate your support. Wasn't Trixie and her clan just great? Every once in a while on a snowy day, I'll go dig one of those books out and re-read it. Good luck with your publications! Can't wait to read! This book sounds awesome! Thank you so much, Stefanie! I appreciate your support, and how wonderful of you to mention this on Twitter. That's really so very nice of you. BIG thanks. Thanks for your support, Heather! When I think back to Mr. Leonard's willingness to let me stay in and write during recess...I sometimes want to get in touch with him to thank him. Truly a marvelous teacher! How fun to promote and interview your critique partner! There's so much that goes into publishing, whatever route you take. Thanks for sharing your journey, Lori. I appreciate your response, Barbara. The journey has been twisty, for sure! Hope your journey is going well! For a moment there I thought Lori and Natalie might be sisters--I mean, look at those author shots. Both beautiful ladies. Thank you for your nice response, Crystal! No, we're not sisters...but Natalie often feels like one. She's also one of the best editors I've ever had. No bull. Really focused. And she sees all the problems. I really value her expertise. Thanks, David! I appreciate your comment. Love your marketing tips, Lori. All my efforts go into social networking, but don't seem to be working. Plan B is to just keep writing books. Congrats on the release of your new book. Thanks, Gwen! During all my research, I read somewhere that the best thing you can do to promote your book is write your second! I think your Plan B sounds right on! Congrats to Lori! Getting out there and exposure is key. It's smart. Both Hugh Howey and Colleen Hoover say they gave a way a lot of books. I give away a lot, too. Thanks, M! Good luck with your publications! There is as much joy for the writer getting to know their characters--however they choose to do this--as it is for the readers. I am inspired by how Lori grew as an author and as a confident professional in the children's publishing world! Wow! Congratulations! I can't wait to read your work. I will share on Facebook. Thank you so much, Danielle! That's really nice of you to share on Facebook. I don't know how confident I am, but I guess you have to believe in yourself and your product before anyone else does! I appreciate your support. I really felt encouraged by Lori's take on the character spreadsheets and questionnaires. Nice to know how so many different processes lead to great end products. wendy (at) wendygreenley (dot) com. Thanks, Wendy! I am truly a dud with the character sheets. But I agree...we all get to our characters in different ways. Thank you so much, Rosie! I appreciate your comments and willingness to tweet about the giveaway! It is a great interview thank you. All the best with your writing. I loved Trixie Beldon! All the best with your book! Thanks so much, Tracy! I was very sad to discover I'd lost my copy of the first book one in Trixie Belden series: The Secret of the Old Mansion. I hope it turns up some day! Great interview! Lori, your book sounds great. Good luck with it! Love love love the sound of this book. Great interview. The thread concept has been really thinking. Book sounds good. Good luck with it. This sounds wonderful! I would love to have a copy for us to use at school, and keep in our library! Thank you and best of luck!!! Let me know where to send you one, Elizabeth! I'd love to have it in your library. Thanks so much for this inspiring interview! Sometimes I get overwhelmed by all the advice about social media and its nice to know there are other was. 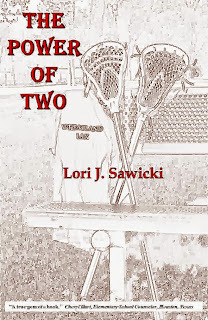 Lori, I really lie how you focus on getting your book read...and then writing more!